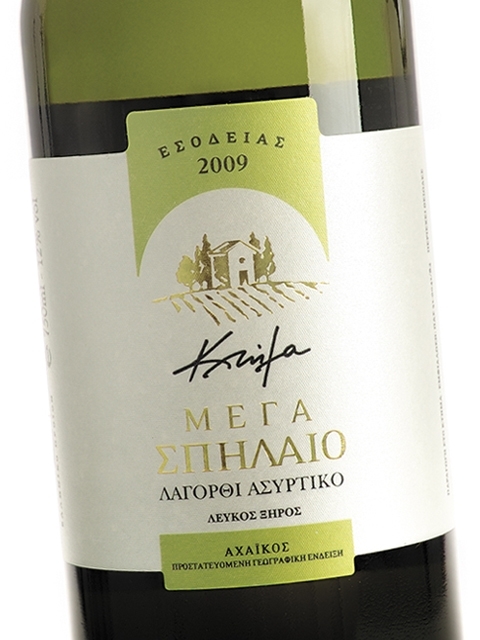 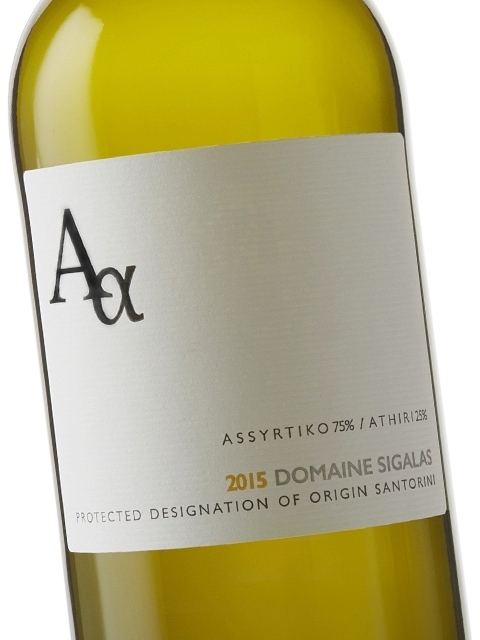 Assyrtiko is a rare world-class white variety from Santorini. 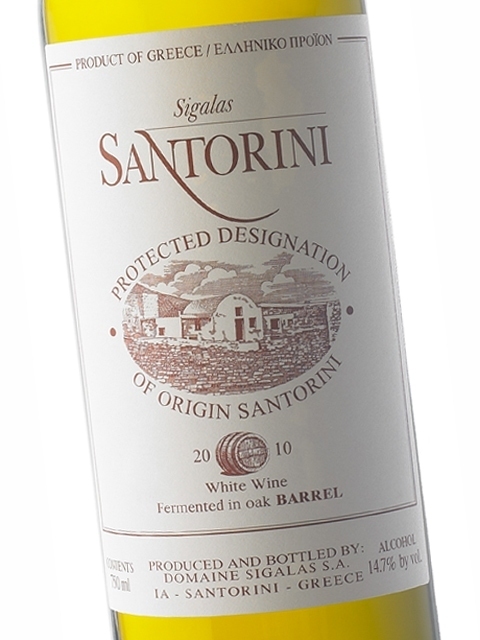 It mainly gives dry white wines, some of which mature in barrels, as well as sweet sun-dried wines. 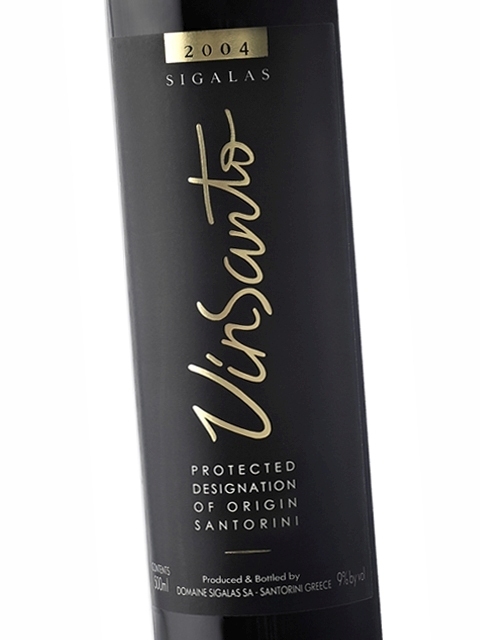 It is a variety focusing more on structure and full flavour and less on aromatic character. 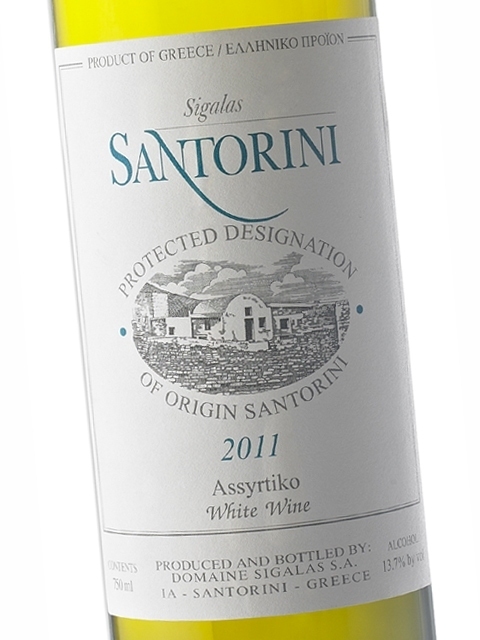 Assyrtiko is the dominant variety in the PDO Santorini wines, producing highly condensed subtle dry wines with a mineral character. 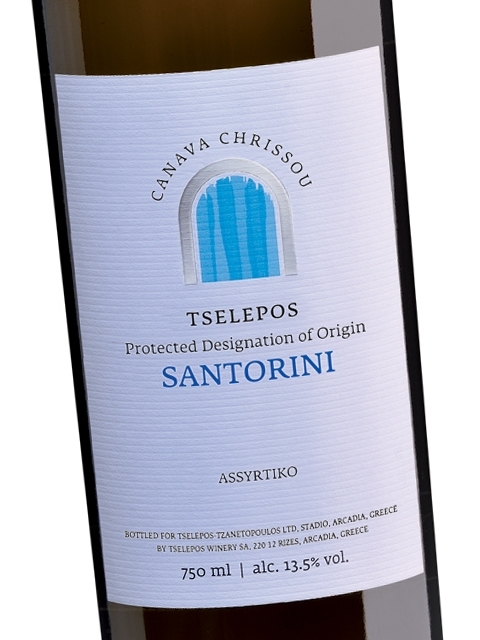 Sweet Assyrtiko wines (the famous Vinsanto wines) are rich, complex and intense dessert wines. 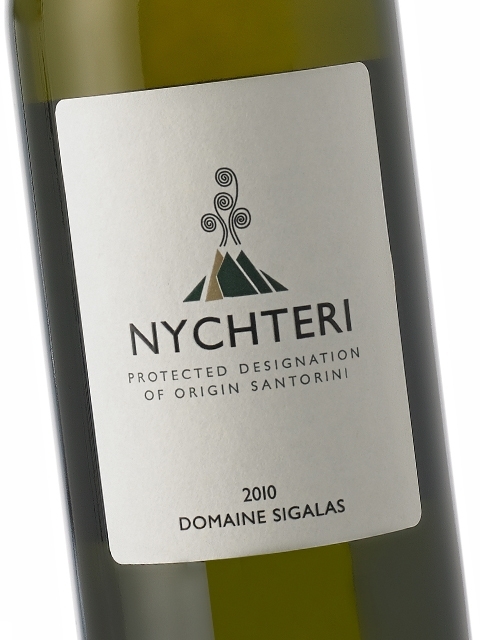 Assyrtiko has proven its immense potential, as – apart from Santorini – it is grown throughout continental Greece, with impressive results.